Draws connections between Emil Molt and Emperor Charlemagne, both of whom implemented a new schools movement. 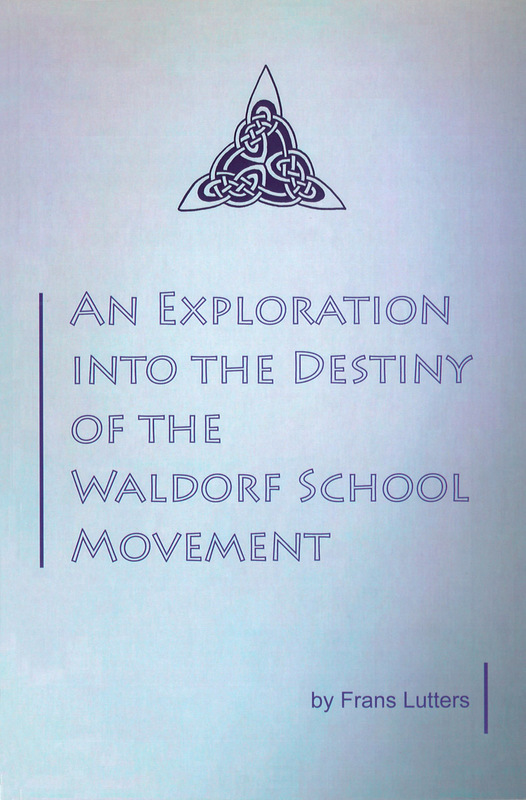 This surprising book originated from a reported comment by Rudolf Steiner to the founder of the first Waldorf School. Emil Molt, in which Steiner indicated that Emil Molt had a karmic connection with Emperor Charlemagne, who founded the Holy Roman Empire in the ninth century. Charlemagne also had the remarkable initiative of founding schools in his empire in which teaching took place in the local vernacular -- public schools, in many ways. He did this at a time when schools existed only in monasteries and all teaching was in Latin. It was unheard of to teach the common people. Secular people, even kings and princes, usually could not read or write. The author spent over twenty-five years researching the biographies of the principal individuals who implemented Charlemagne's school movement, including the leader of the school at his court, Alcuin. He then perceives fascinating parallels between the biographies of these people and those of the key individuals around Rudolf Steiner and Emil Molt, who made the first Waldorf School possible. In the process he evokes in the reader intriguing questions as to the working of karma in the Waldorf School movement, not only on an individual basis but also in world culture. In addition, throughout the book he explores Charlemagne's connection with the Grail mysteries, especially because of the family relationship of Charlemagne's wife, Berta, with Titurel, the builder of the Grail Castle. 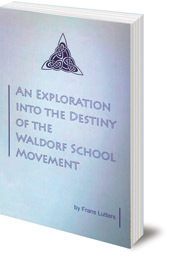 Highly recommended for anyone interested in the spiritual/historical background of Waldorf Education. Frans Lutters was born in the Netherlands in 1958. He has been a Waldorf teacher since 1983, currently in the upper school. He is co-responsible for the work of the Pedagogical Section in Holland.